Phishing attacks, data snoopers, thieves, hackers and criminals are constantly trying to obtain your identification credentials in order to steal your identity, or worse, access your online accounts to steal data, personal photos and more. These attacks and breaches of security are becoming more rampant as the economy has negatively impacted many people who have been forced to engage in illegal, malicious activity. Identity protection provides a safeguard against these disasters and provides a layer of security effectively protecting your identity while browsing online. 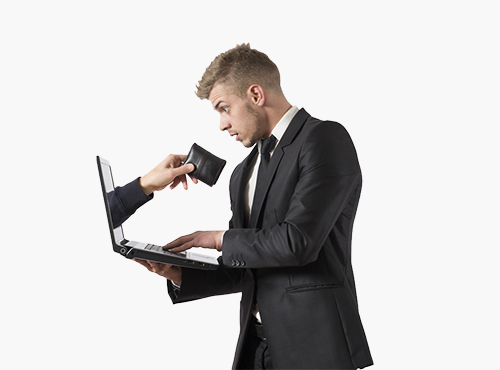 While many services exist offering "identity protection" services, many of these services take a reactive approach providing assistance only after your identity has been stolen. Our service differs as we take a proactive approach, hiding your identity every step of the way to prevent identity theft before it happens. Private Internet Access offers state of the art, identity protection services which helps prevent and protects you from being exposed online.